You may have heard of an Internet firewall, but what does it do? A firewall filters internet traffic blocking some but allowing most to pass through to our network. Basic rules are used to block or allow traffic. As a result, some harmful things may pass through the firewall. If a rule allows a certain type of internet traffic, a firewall has no clever way of telling that it’s not a hacker. This is where an Intrusion Protection Systems (IPS) comes into play. According to Internet-Computer-Security.com, an IPS detects and looks at real-time traffic in close detail to see if it is an attack or normal traffic. If an attack is detected, the IPS device blocks the attempt in real-time. IPS systems are made up of sensors and analyzers in order to do their specialized job looking for: Policy Violations, Exploits, Reconnaissance and Denial of Service Attacks. 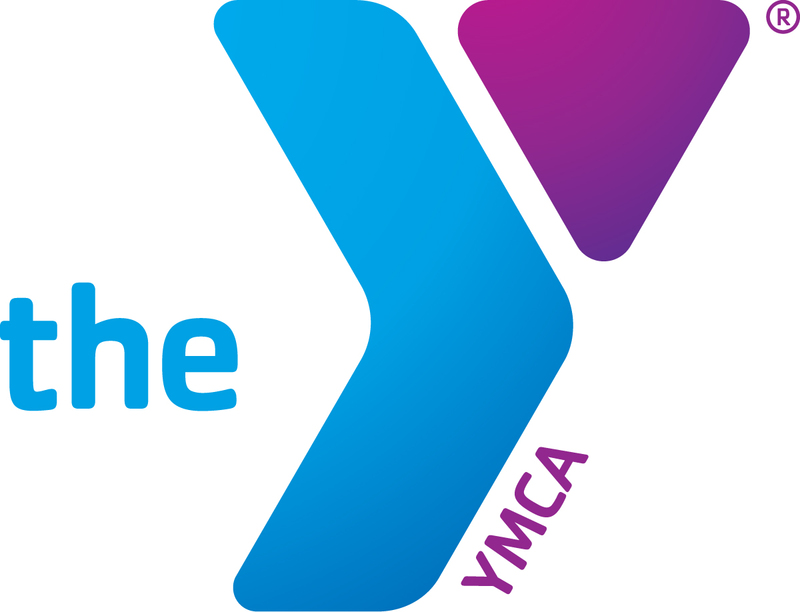 The YMCA of Greater Louisville network uses an enterprise grade IPS and firewalls to protect our network from most attacks, but not all attacks. You must remain vigilant and use a strong password, don’t open any files from an unrecognized sender, don’t click on any suspect internet links and don’t install unauthorized software. For personal use, check out some recommendations from WindowsReport.com. Please contact the help desk via a ZenDesk ticket regarding any emails that may seem suspicious by providing either a screenshot or attachment of said email. The help desk will review the email and advise you of the status and take the appropriate actions to ensure that the suspicious email has not caused any negative impacts to both your computer and/or the YMCA of Greater Louisville network. Here is the email address to submit a ZenDesk ticket: support@ymcalouisville.zendesk.com. Please contact the help desk via a ZenDesk ticket first. In the case of an urgent issue or if your machine has been infected with a virus, you can call the help desk at 800-380-7495.